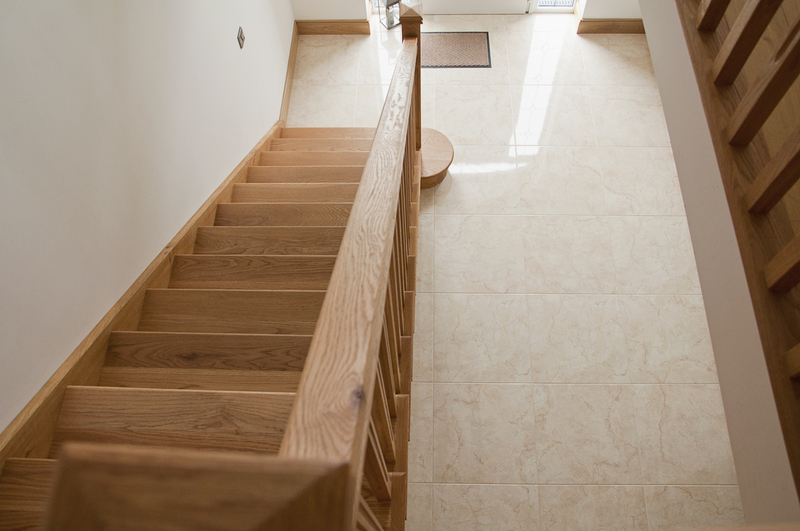 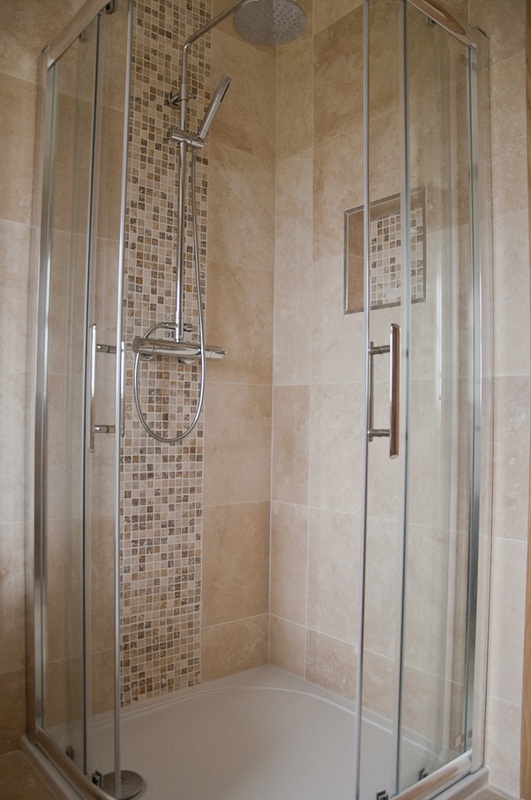 Yet another stunning project recently completed here in Wexford and another happy client. 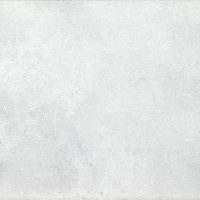 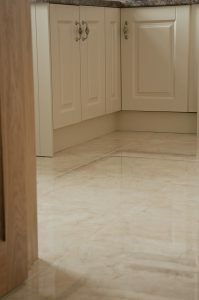 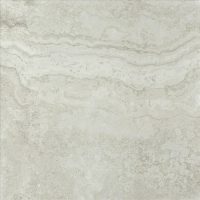 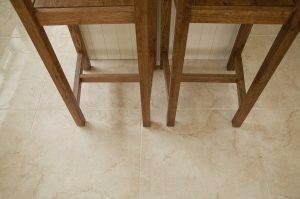 Take a look at the stunning Botticino Marfil a beautiful 60×60 tile which they decided to run throughout their main hall, kitchen and utility. 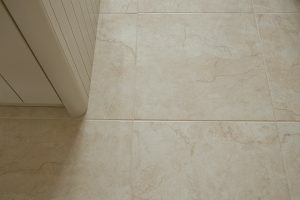 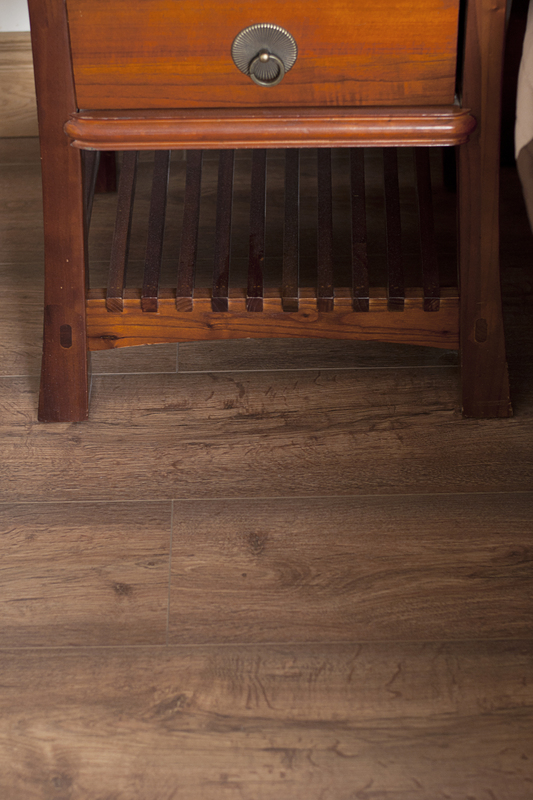 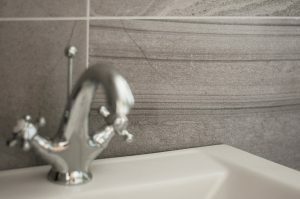 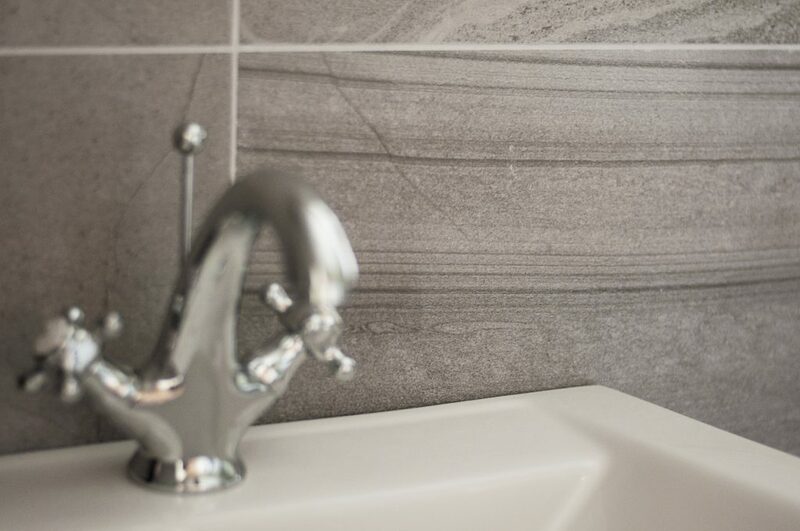 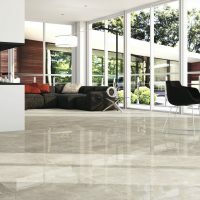 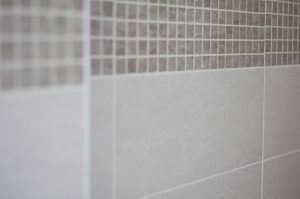 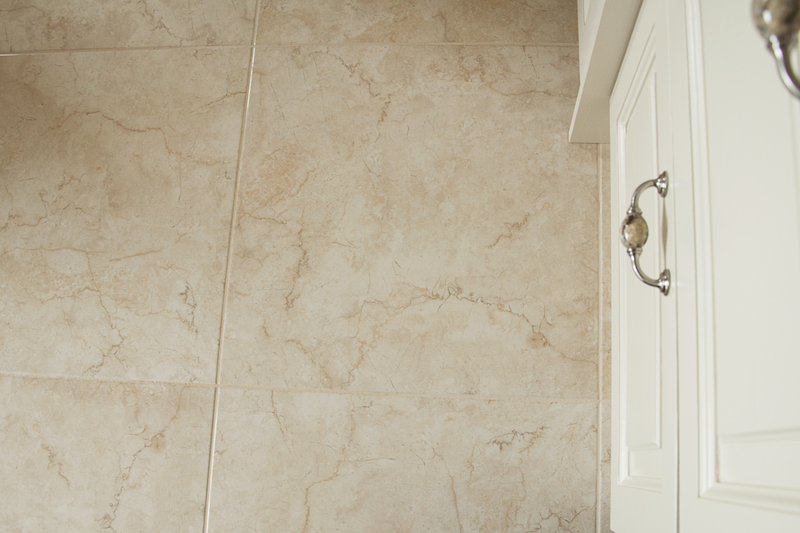 We love how this tile marries so well with different textures and colours throughout the home. 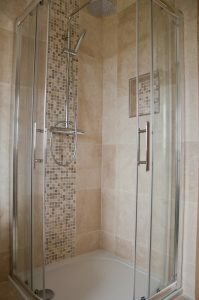 Just off their utility we are led into their stunning downstairs wet room where they have chosen our Venice Tobacco Coord and Tobacco Coord Diamond. 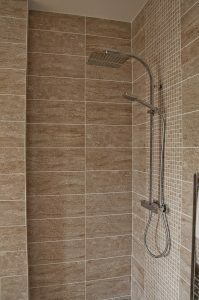 The wet room was a great idea to create the feeling of space in this room and these beautiful tiles are a stunning feature. 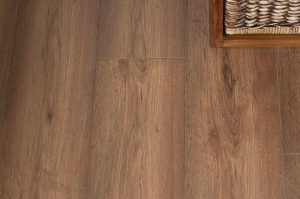 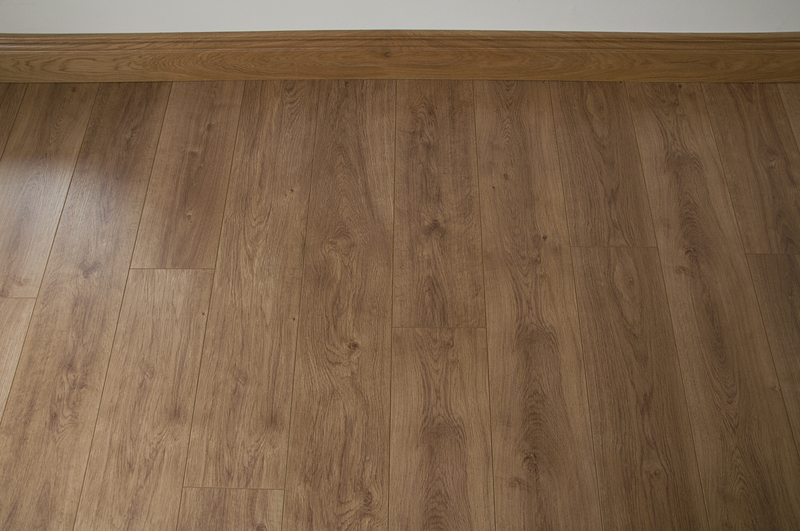 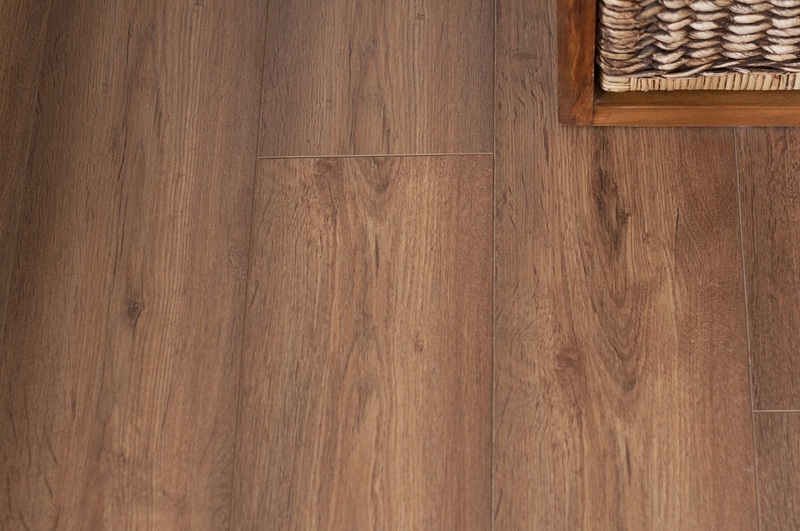 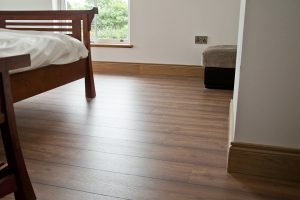 Directly beside their main bathroom is the first of their guest bedrooms with our beautiful Paramount Oak a stunning 12mm AC5 Hydro Protect Laminate. This floor is so visually close to natural timer its remarkable. 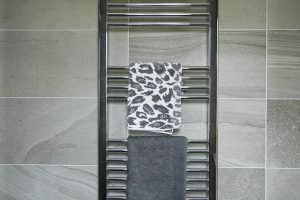 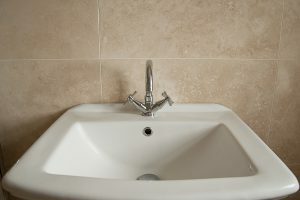 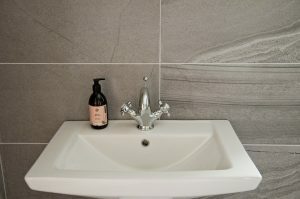 Just off this is their Jack and Jill en-suite for which they have chosen our stunning Venice Grey Riv and Diamond throughout from our Venice Range. 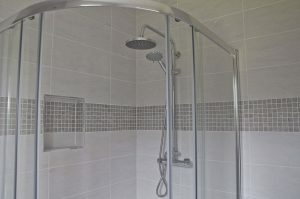 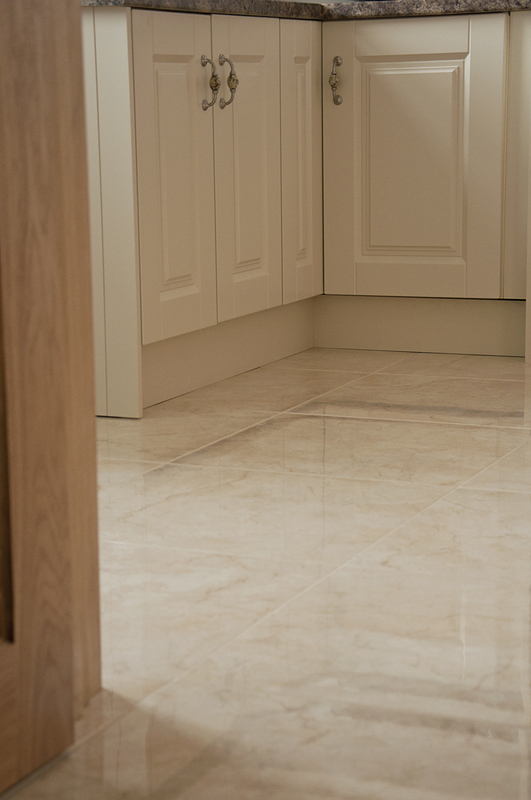 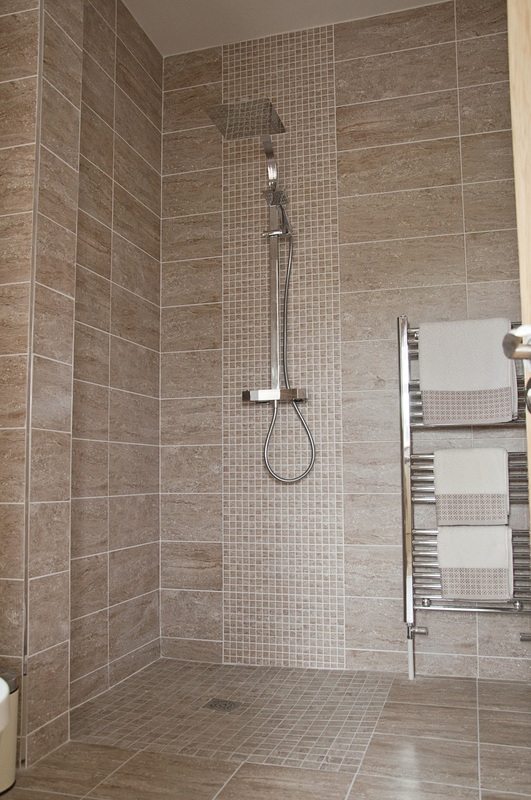 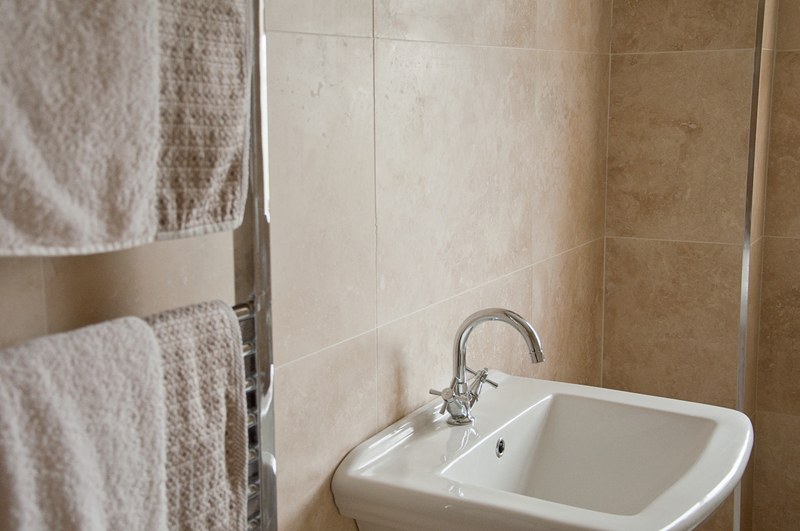 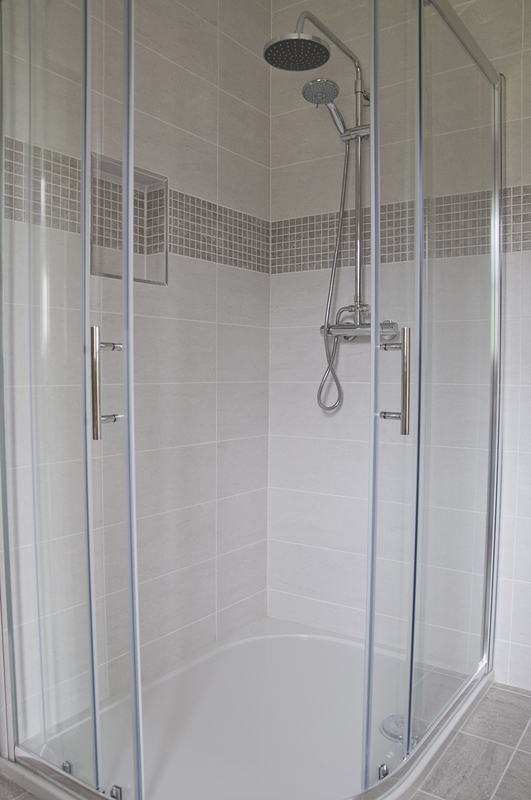 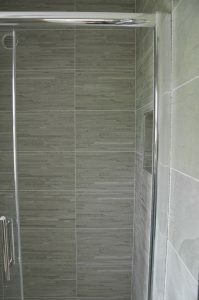 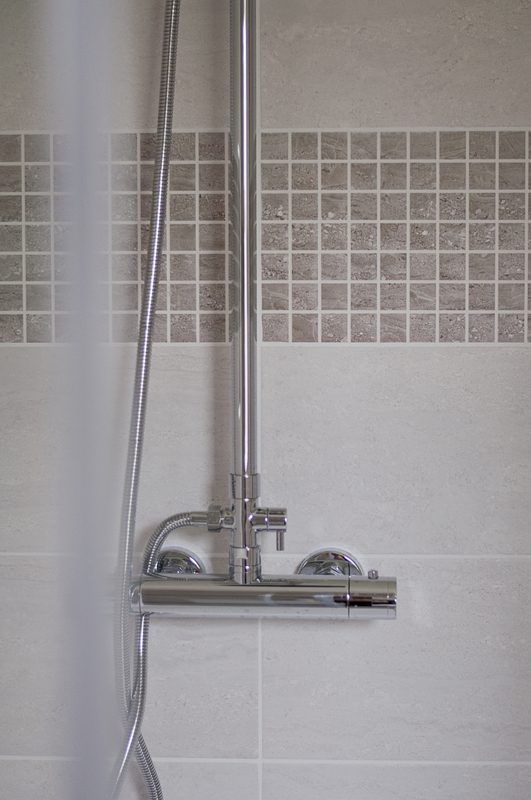 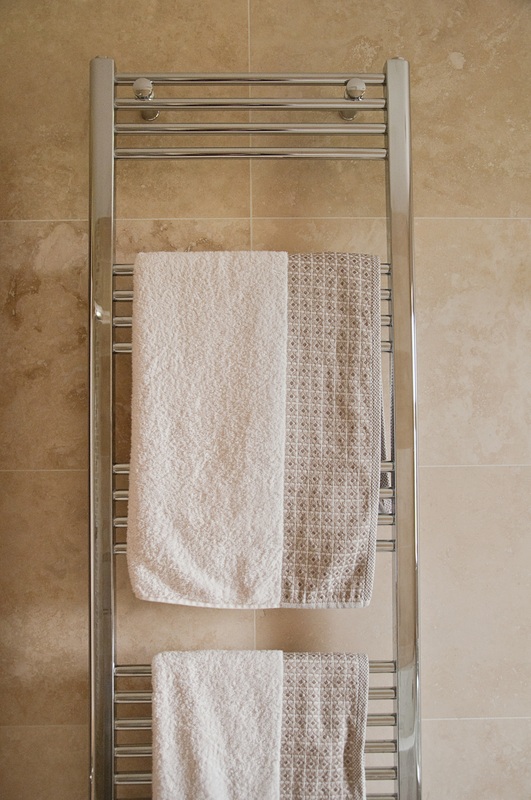 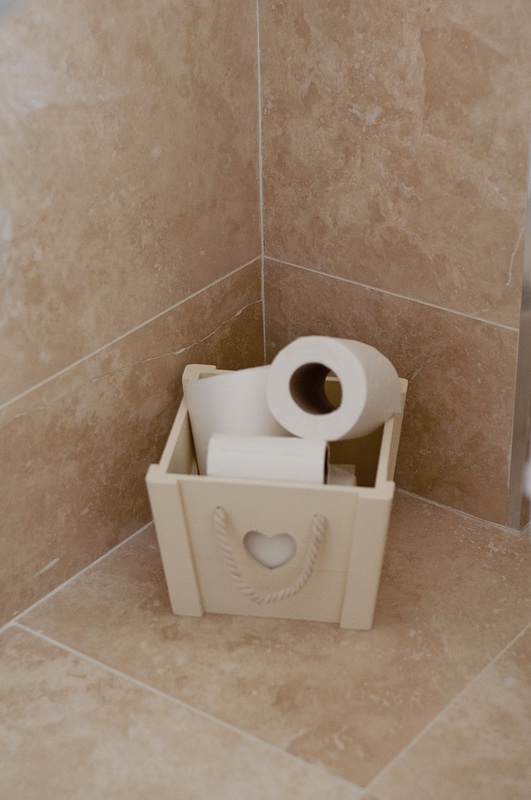 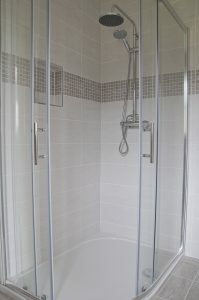 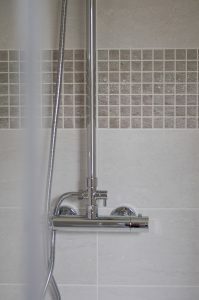 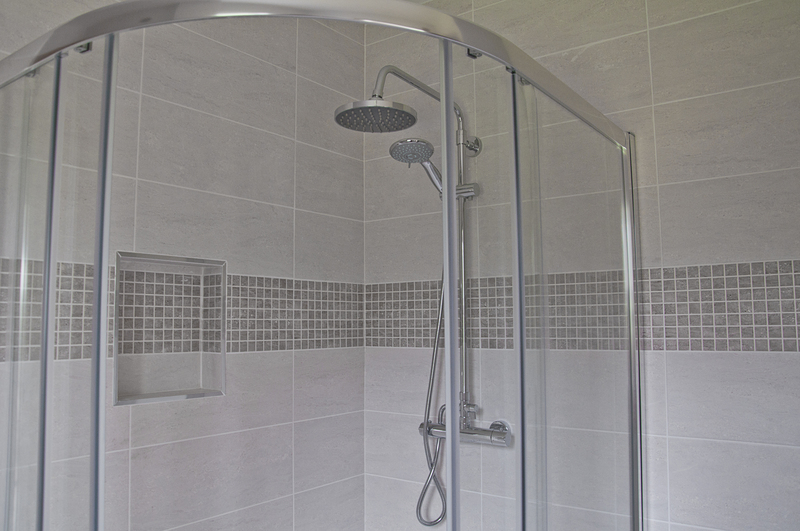 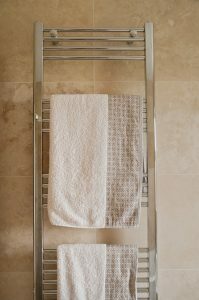 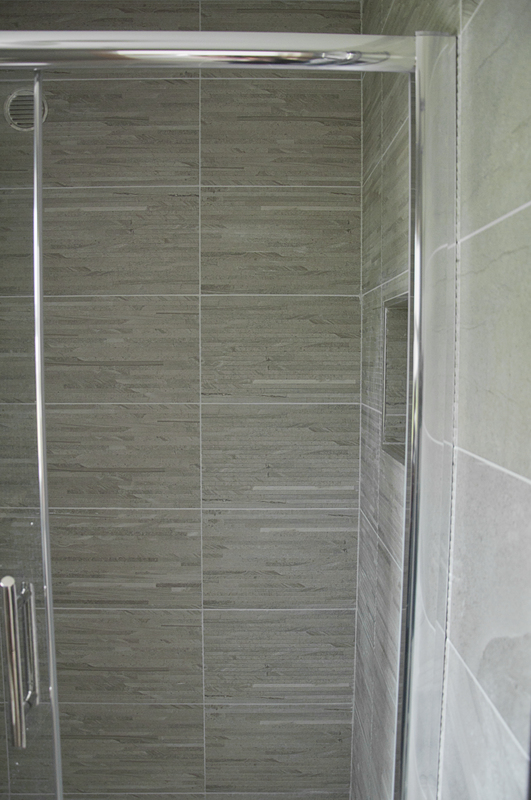 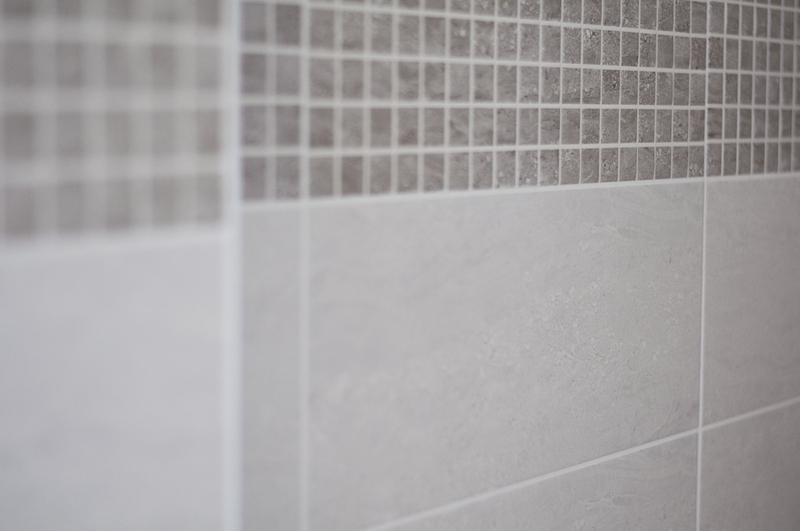 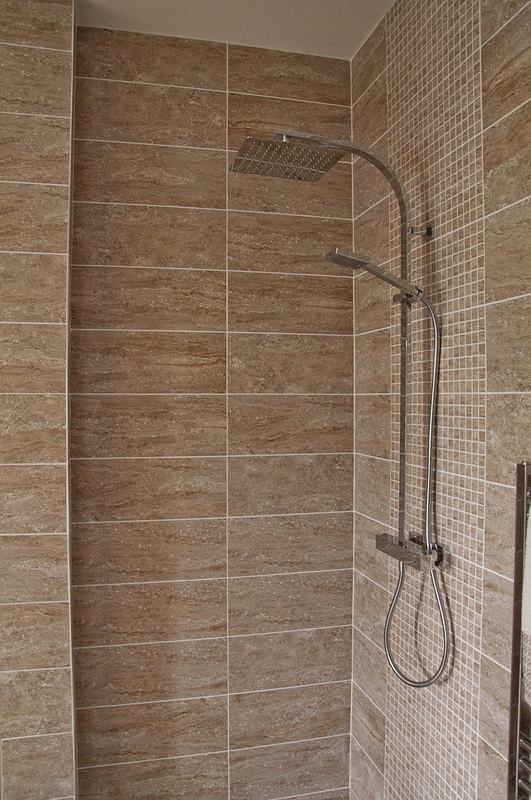 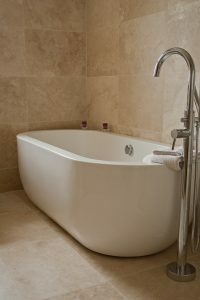 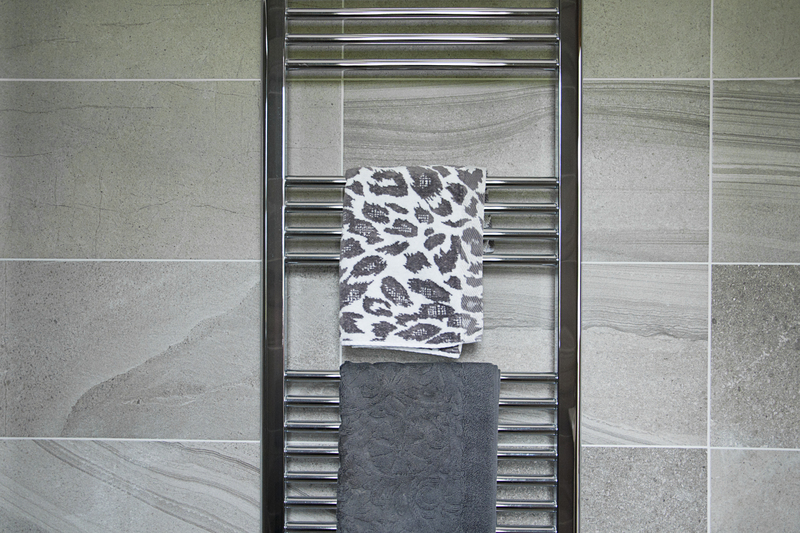 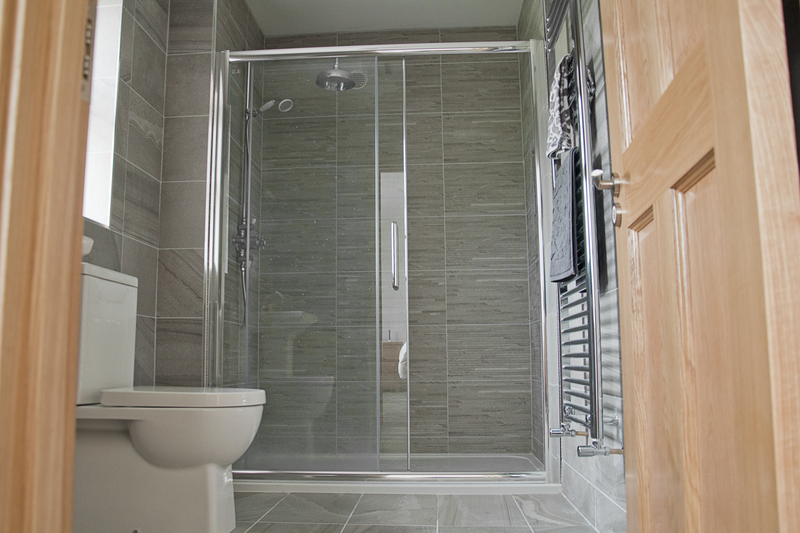 This smaller en-suite looks so much more spacious with this stunning tile creating a light airy feeling.